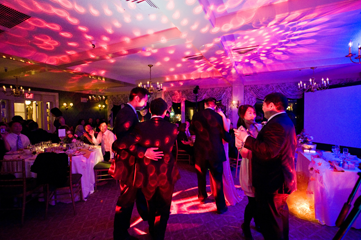 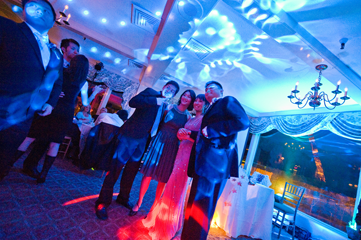 Sang Along Entertainment - Our Service "Lighting"
The purpose is to pair up a group of lighting fixtures that works perfectly together with stunning effects. 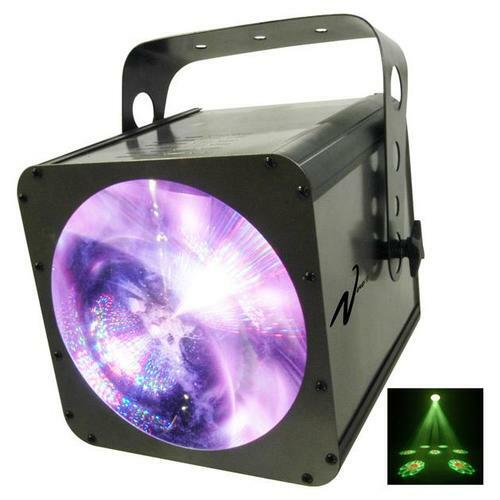 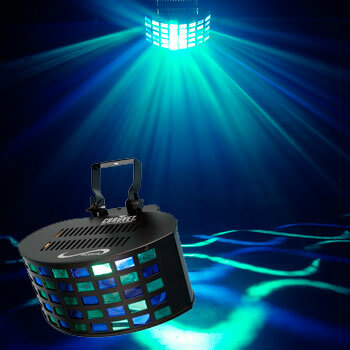 SUPER LIGHT SHOW *NEW* : This is a new series for 2010 featuring all *NEW* LED DMX effects with super bright colors & full control. 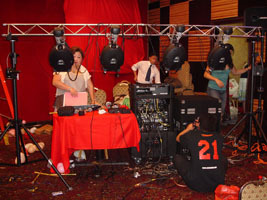 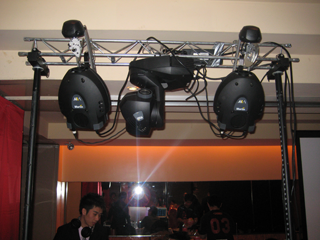 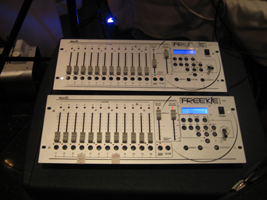 INTELLIGENT: Upscale DMX Lighting with a portable rack setup. 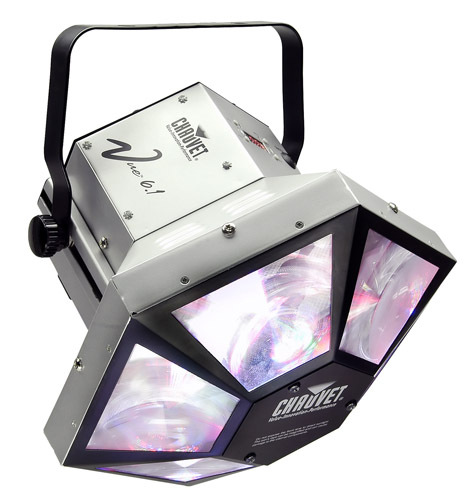 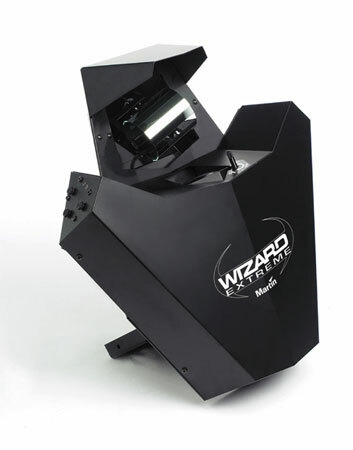 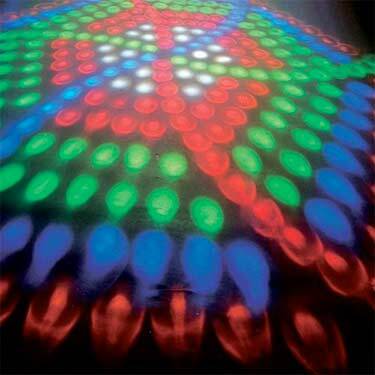 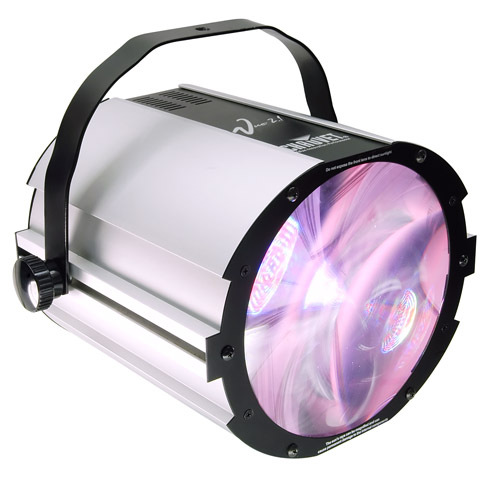 Effects include power light beam, spotting, laser, & multi changing pattern. 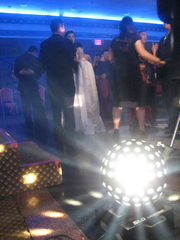 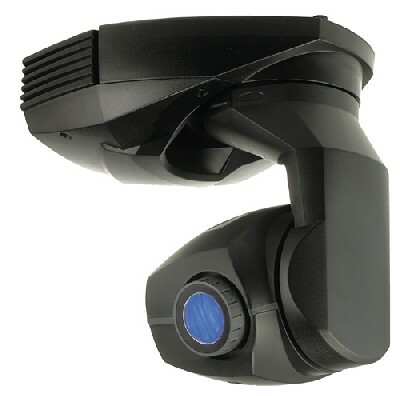 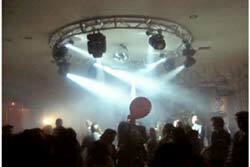 BASIC: This is the first generation of lighting, which include non-DMX & semi DMX fixtures. 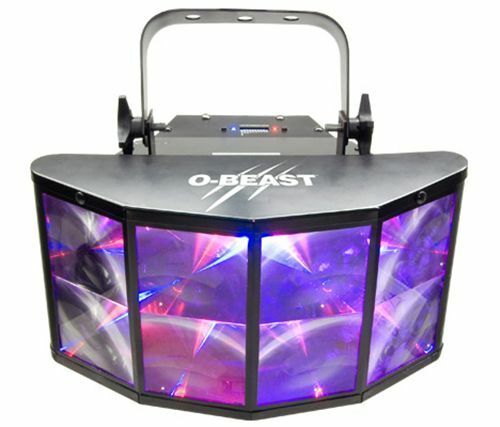 Basic LED effects also included. 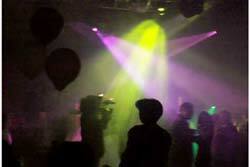 lighting effects can't do. 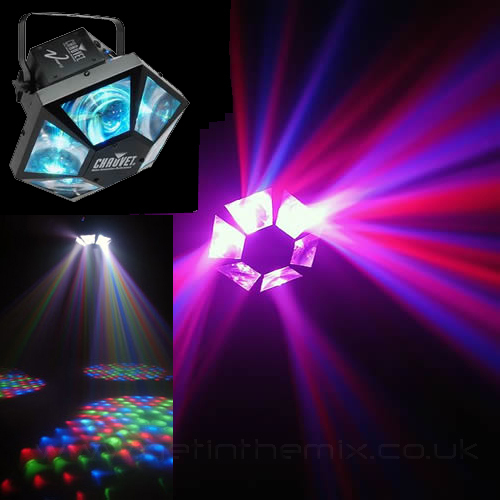 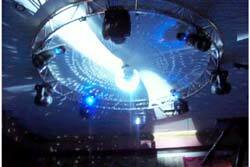 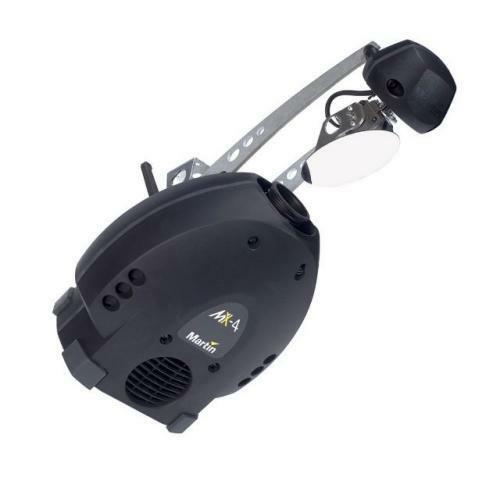 Majority of our lighting systems are DMX ready.